Please remove the book from your device and redownload it from your archived items. If the problem peesists, try to deregister your application and register it again. Here is step-by-step how to get things working! 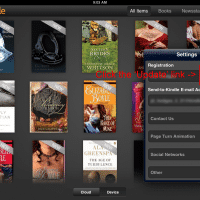 Click the Deregister this Kindle button, then Register again & you should be good to go! PS if this was useful to you, please let me know how you rate it on a scale of 1 to 5, thanks! 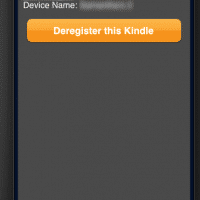 hi & thx for the tip, I could not figure out how to derigster my kindle. with your guide I got it fixed and now all works well. thx once more. Thank you for your kind comment Anthony. 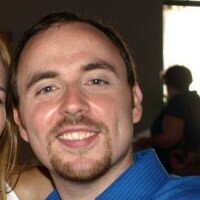 I am very glad that my post was helpful to you! Thank you! I was getting a downloading error for a book i bought and i was so frustrated! I deleted the book, deleted the app, re-tried downloading a million times, powered off my iPad…. This finally worked! Oh man, thank you so much, it worked! After a frustrating 1/2 hour this worked. Thank you so much. Thanks, I got the download error and this worked, some books I had to click a couple of times but got there in the end. Thank you for your comment. I am really glad this tip worked for you! Thanks. It worked for us. Thanks for your nice comment, I am very glad this worked for you! Oh you are brilliant!! So happy I found you – thank you very much! Thank you kindly for your comment Linda. I am very glad this solution helped with your Kindle!